And then this happened too..
Nope just kidding...this is for the girl who has everything. 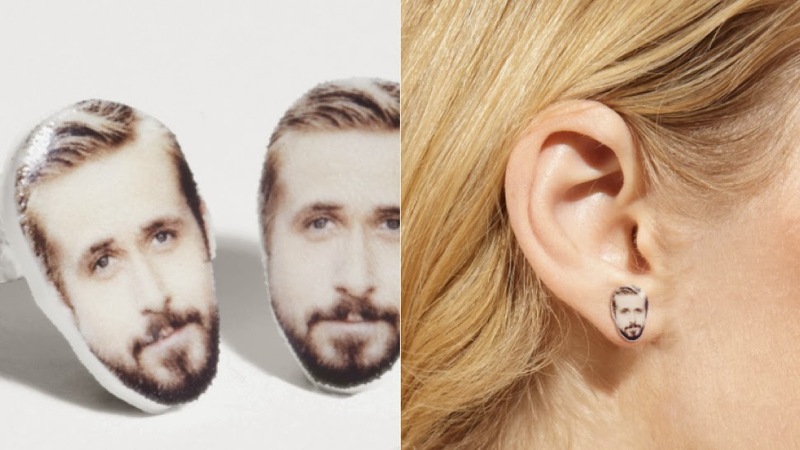 Ryan Gosling earrings. True Story.